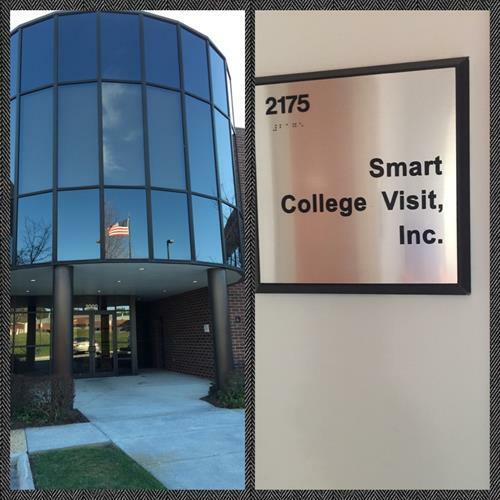 SmartCollegeVisit.com & BlacksburgLodging.com are available 24/7. 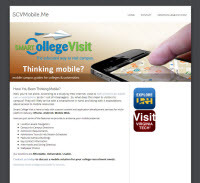 Created in 2010 by Kelly Queijo, SmartCollegeVisit.com became an award-winning website for college-bound teens and their families to search for colleges and plan campus visits. 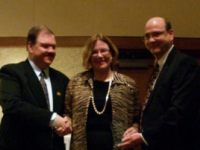 It includes college profile pages and travel logistics to more than 3,000 U.S. colleges, an extensive college advice and college-prep blog, interviews with college admission and college financial planning experts, scholarship information, and a wealth of personal stories from other parents, students, interns and even our own team. 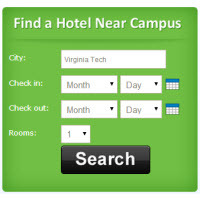 Find hotels near any campus.